Launch of the spectacular Miasma collection from Zoya designed by fashion designer Raghavendra Rathore. An evening featuring models walking the ramp adorned with Miasma jewellery and wearing Raghavendra’s show-stopping costumes. 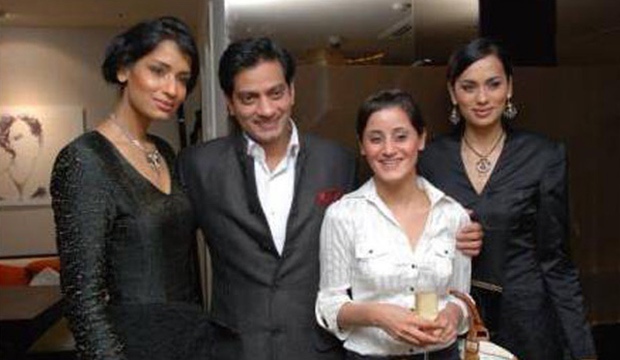 Among the attendees were Feroze Gujral, Sonalika Sahay, etc.